Construction is currently underway to build almost 3,000 new homes in Cambridgeshire, which is the result of collaborative working between Homes England, Urban&Civic and Nuffield Trusts at Oxford University. Phase one of the site will include over 1,000 new homes including affordable housing, delivery of the first primary school, community and retail facilities and health care provision. Homes England has supported the development through a 10 year £26m Home Building Fund infrastructure loan in the joint venture between Urban&Civic and Nuffield Trusts. 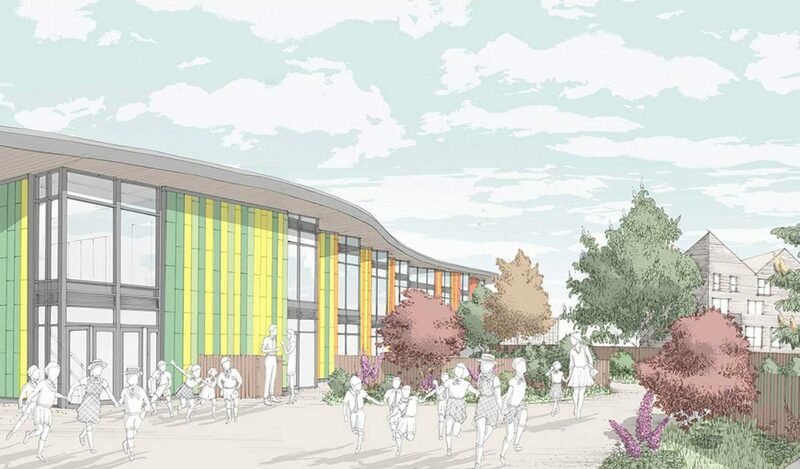 The project will deliver the legacy gifted by Lord Nuffield to maximise economic, environmental and social benefits, which will improve neighbourhoods and grow communities. Local contractors, J Breheny Engineering, are already on site, installing the initial roads, utilities and drainage systems across the first phase, and delivering an impressive cycle and pedestrian walkway and green corridor which will run along the northern edge of the site, Cambridge Road. New homes are due to complete next year, with the new primary school scheduled to open in September 2020, following occupancy of initial residents.